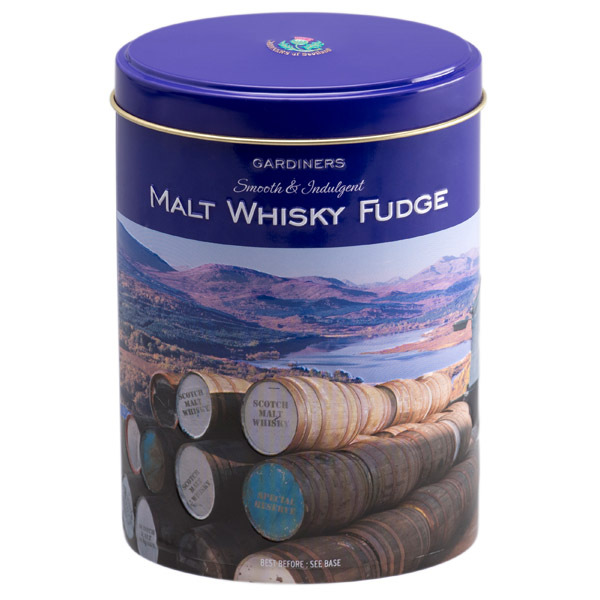 For those who can't decide whether they prefer the balanced flavour of vanilla or the rich aromatic taste of gaelic coffee, the delicious rum or the smooth flavours of malt whisky we have good news. 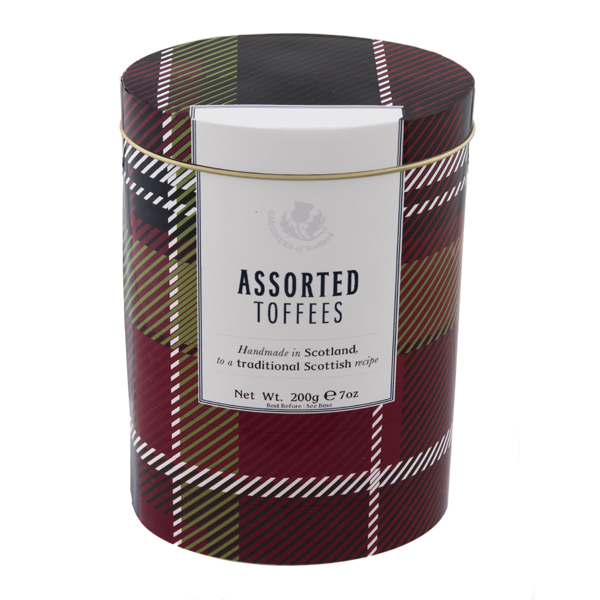 This assorted fudge tin comes with a selection of our most popular fudge flavours to make a meltingly delicious gift for someone. 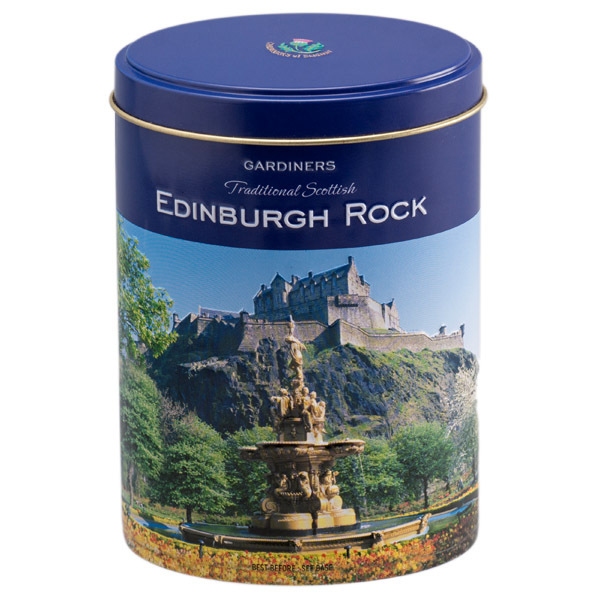 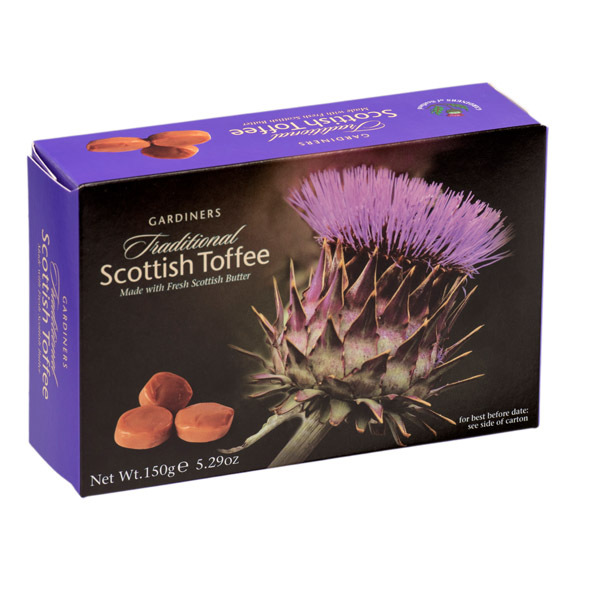 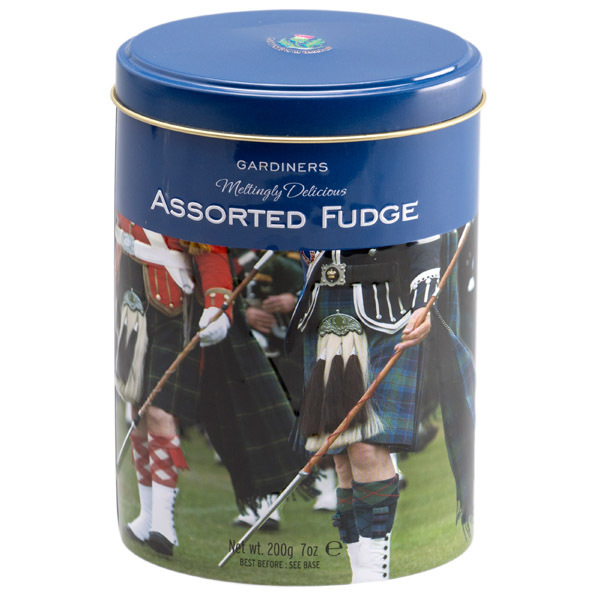 Complete with a decorative tin design featuring traditional kilted Highland Marching Band.